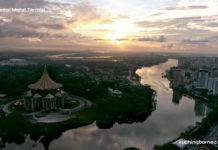 It is not easy to find good West Malaysian halal food in Kuching, what more to find a special delicacy such as Penang’s famed Nasi Kandar. Thankfully, a shop known as SK Nasi Kandar has opened in satellite town MetroCity in Matang, and it serves the best Nasi Kandar in town to date (my personal opinion). 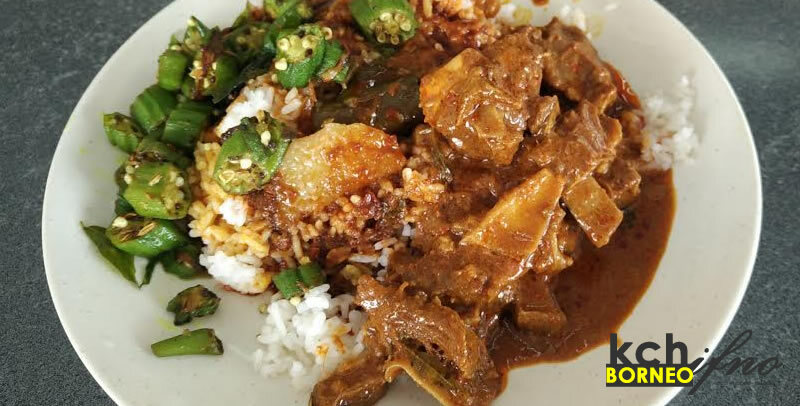 While other similar shops might offer the same type of dishes, SK Nasi Kandar serves a huge variety of dishes originating from Penang amd has a fast turnover of dishes. 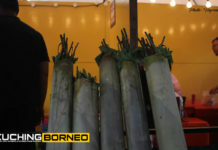 This means, their dishes are not kept overnight and is cooked fresh everyday. 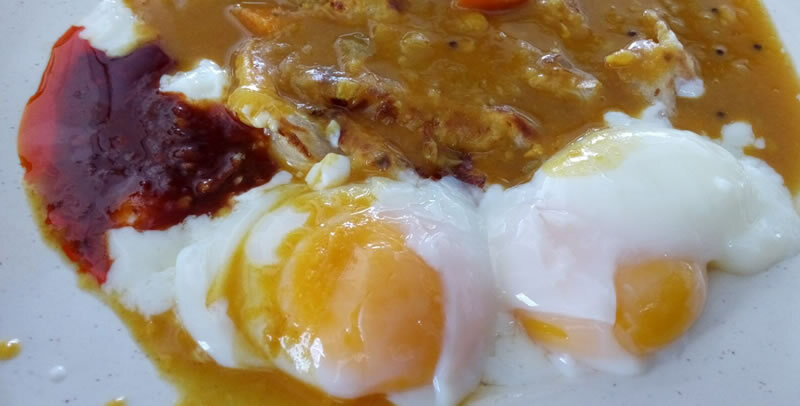 Aside from the Nasi Kandar, they also serve an awesome Roti Jantan which is a Roti Canai drenched in dhall gravy with two soft boiled eggs. 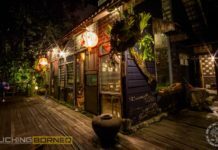 The downside of this restaurant is that it gets pretty packed at lunch, and is located within the Matang Jaya area, which is known for its traffic woes. Else, it’s one of the best when it comes to Indian food.